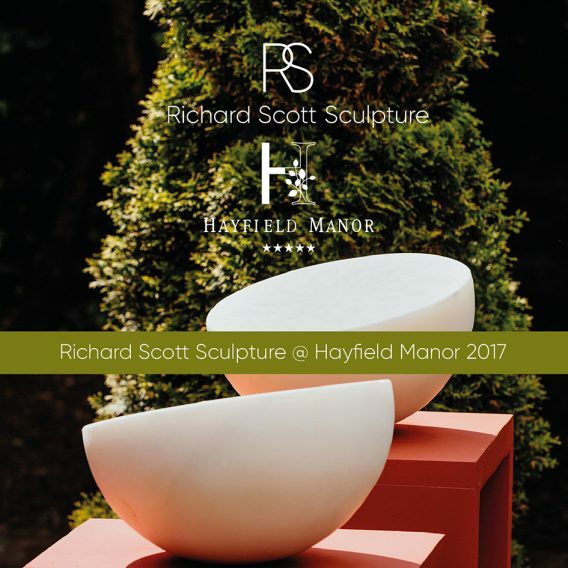 Richard Scott Sculpture is delighted to announce a show of selected works at the fine walled gardens at the five star Hayfield Manor Hotel, Cork City. The exhibition opens on Thursday, May 25th and shall run through the Summer to late September. This is the first time that we have shown at this venue and we are very excited about the exhibition as the work looks so well in these gardens which are magnificently maintained by head gardener, Mr Kieran Corcoran. We are delighted to have works on show from Patrick O’Reilly, Michael Quane, Martha Quinn, Seamus Connolly, Krystyna Pomeroy, Ciarán Patterson & Ester Barrett. The exhibition may be viewed daily from 9am to 9pm.